The hall is centrally located in the market town of Edenbridge within the beautiful Eden Valley. It is a traditional building and offers a curtained stage with fully equipped kitchen, plus a smaller committee room for meetings. 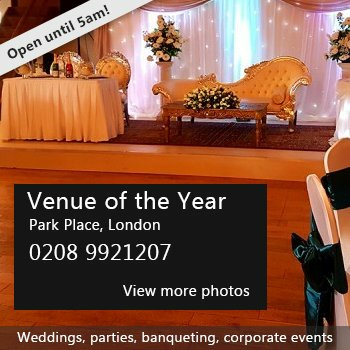 It is used for a variety of events, including private parties, dances, meetings, plays and performances, wakes, exercise classes and nursery groups. Locals know it as the ‘WI Hall’. The interior of the main hall was refurbished in the summer of 2017 to improve insulation and internal decoration. Availability: The hall is always available for hire. Hire Costs: Please see our website for hire costs. 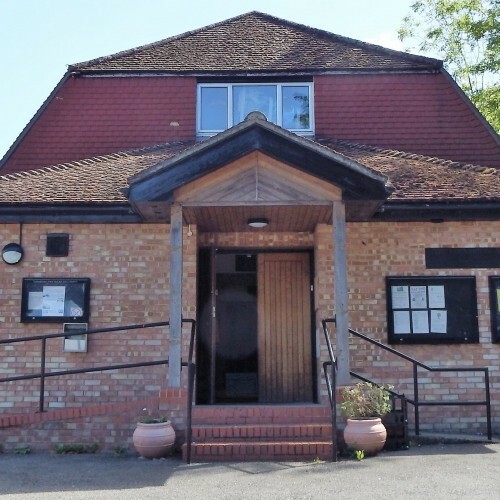 There have been 1 review of Edenbridge Village Hall. The Rotary Club of Edenbridge and Westerham use the Edenbridge Village Hall several times a year and find it to be very popular with our guests. In February we held a Barn Dance for 60 people and having a stage for the band, a kitchen for food preparation and plenty of tables and chairs it proved ideal. 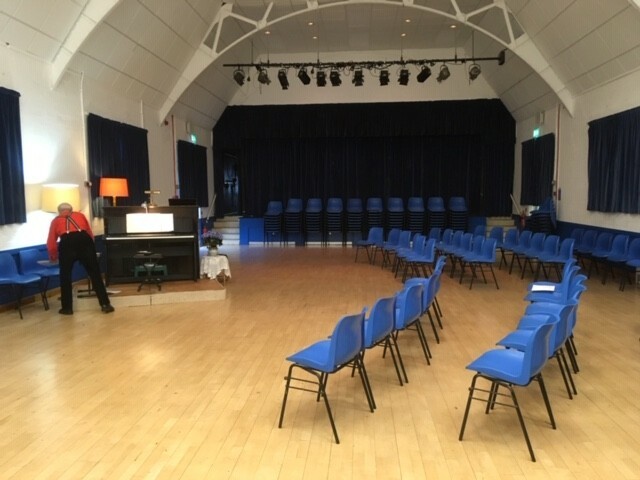 The recent refurbishment has really cheered the room up, and we have already booked the Hall again, this time for a Quiz when we hope to seat at least 100. If you would like to send Edenbridge Village Hall a booking enquiry, please fill in the form below and click 'send'. Perhaps some of the following halls within 5 miles of Edenbridge Village Hall would also be of interest?